Application Forms are also available to at Loans & Scholarships’ counter or Marketing Office. 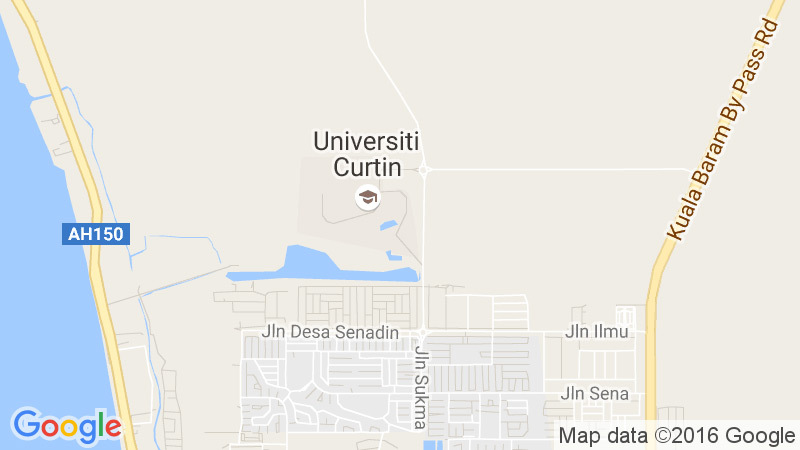 Closing date: Application forms and documents should reach Curtin Malaysia within the first week of class commencement. Application Forms are also available at Loans & Scholarships’ counter or Marketing Office.